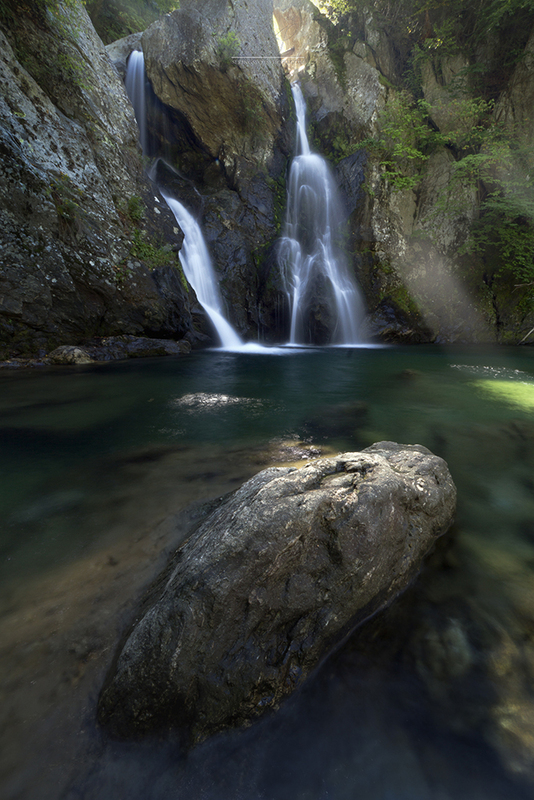 This shot was taken at Bash Bish Falls on the Massachusetts / New York border. It’s a shot that has eluded me for years. I’ve always had a difficult time coming up with a good composition here, and the strong spray has historically made many of the shots I wanted to try difficult. 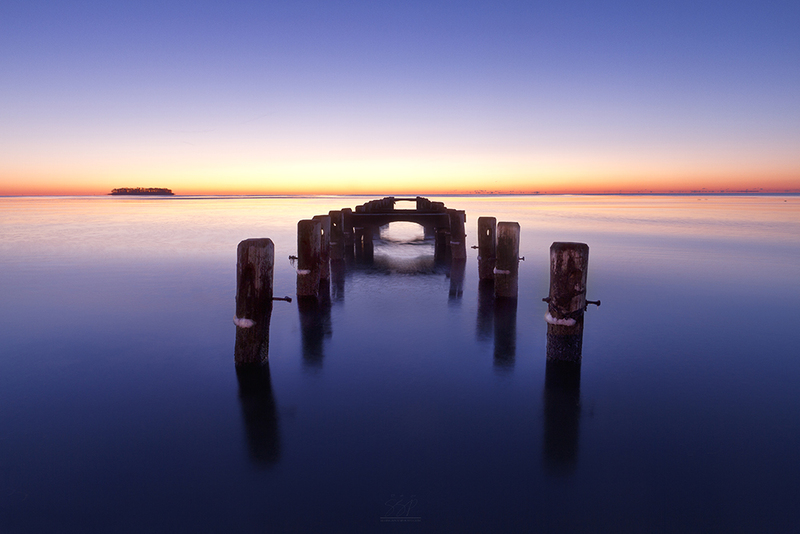 Exploration and landscape photography go hand-in-hand, but finding time to research potential locations can be challenging. 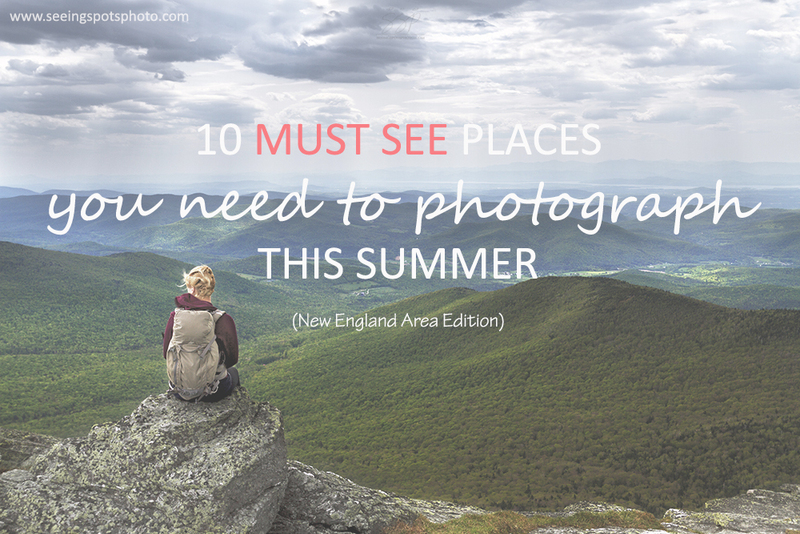 If your time is at a premium, but you want to see some of the beauty of the Northeastern region of the US (and beyond) has to offer…this list is for you. 1) Acadia: This is a no-brainer. 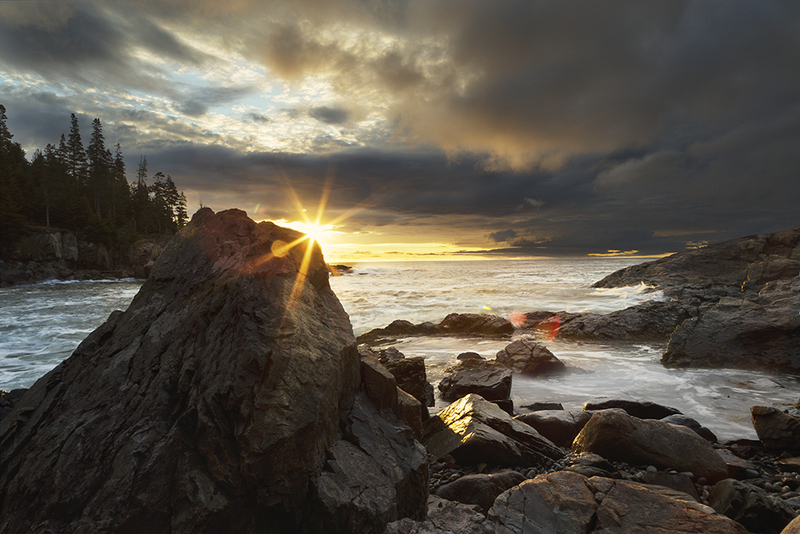 Acadia is a gorgeous national park that highlights the natural, rugged beauty of northern New England. Furthermore, there is something for everyone and every fitness level in Acadia, from relaxed strolls to involved hikes. 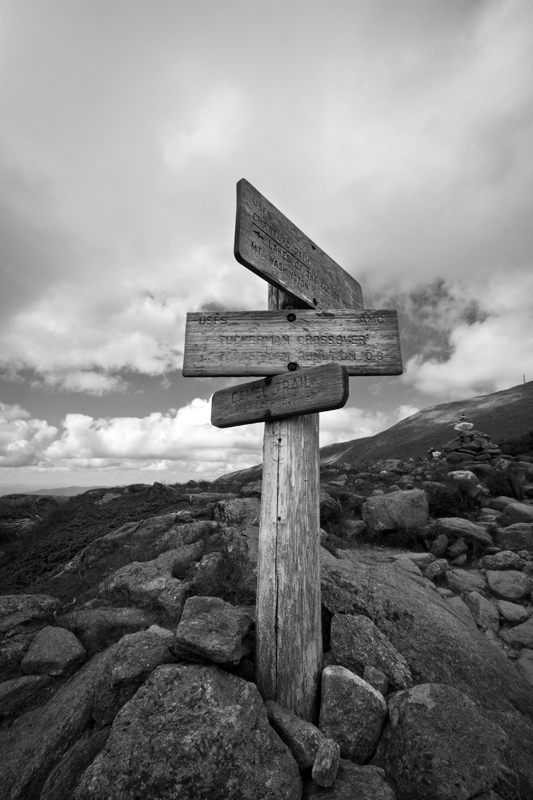 Several of the beautiful, varied landscapes are easily accessible, with convenient parking and short walks to the site. Personal favorites are Sieur de Monts and Little Hunter Beach. 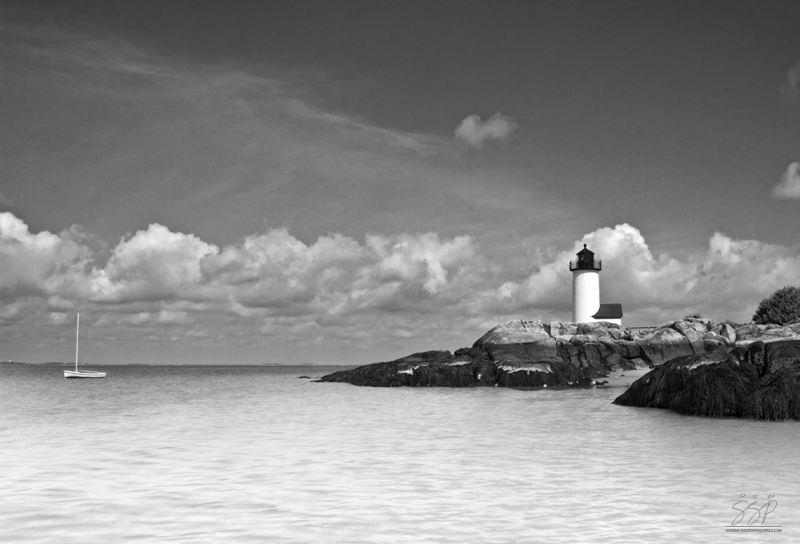 2) Rhode Island lighthouses: For the purposes of landscape photography, Rhode Island has some great shore line. 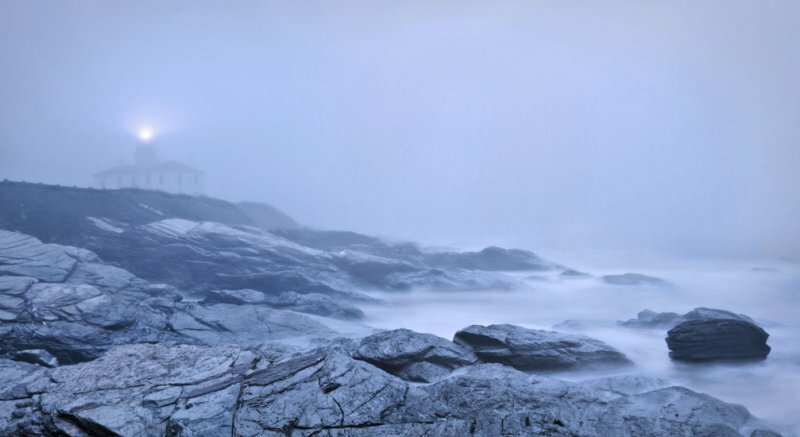 Although not as rugged as Maine’s coastline, there is still a great variety of rocky foreground shoreline and sandy beaches along the ocean sides of the state. Because there is so much rocky shoreline, there are also several beautiful, accessible lighthouses in the state. Personal favorites are Beavertail in Jamestown, RI and the lighthouses on Block Island. 3) Cape Cod, MA: The small towns and beaches that make up “The Cape” are a perfect representation of what makes the shore of New England so irresistible. 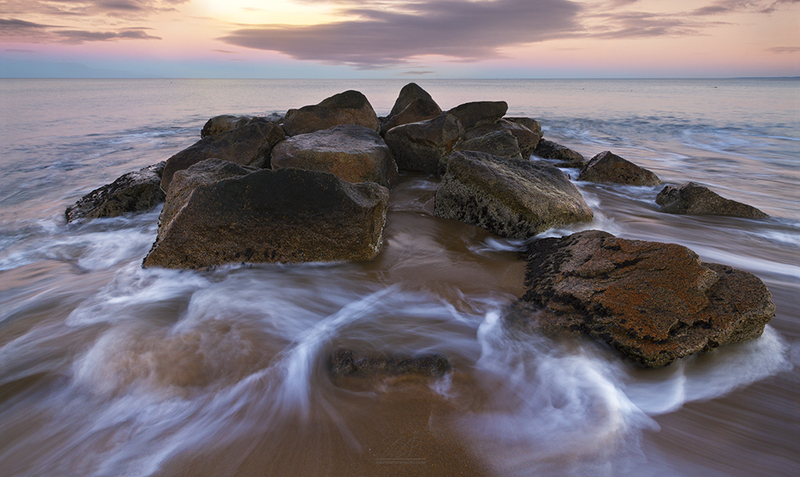 There are picturesque sandy beaches, salt marshes and lighthouses mixed in with iconic New England villages. As a bonus (depending on you how you feel about the booming population), you can likely try your hand at Grey Seal photography. 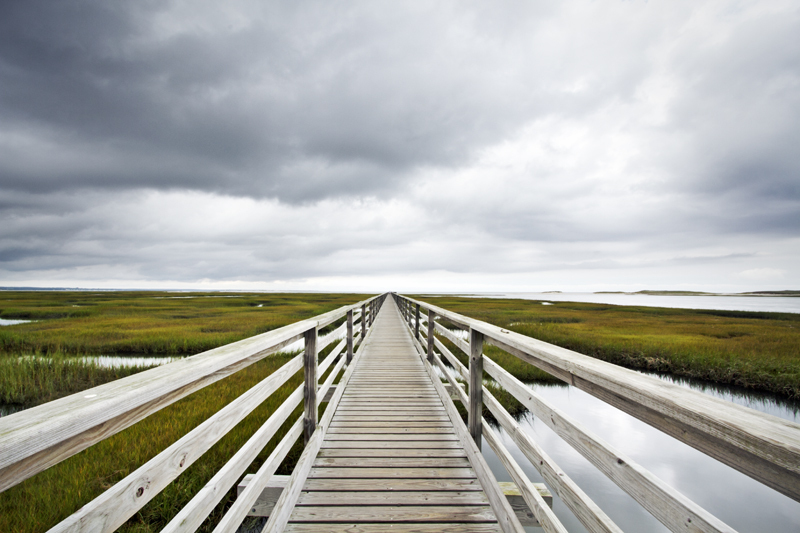 Personal favorites are Grey’s Beach boardwalk and the hike out to the Provincetown lighthouses. 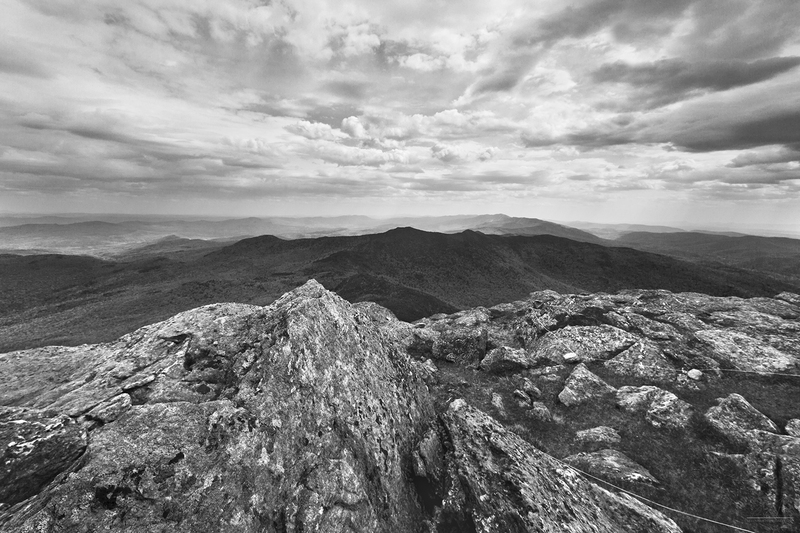 4) White Mountains National Forest area: If you are looking for rugged wilderness, hiking, camping, waterfalls, ponds and birch trees then the White Mountains are for you. The National Forest is well maintained, but retains a strong sense of nature throughout the entire area, including the land surrounding the green space. 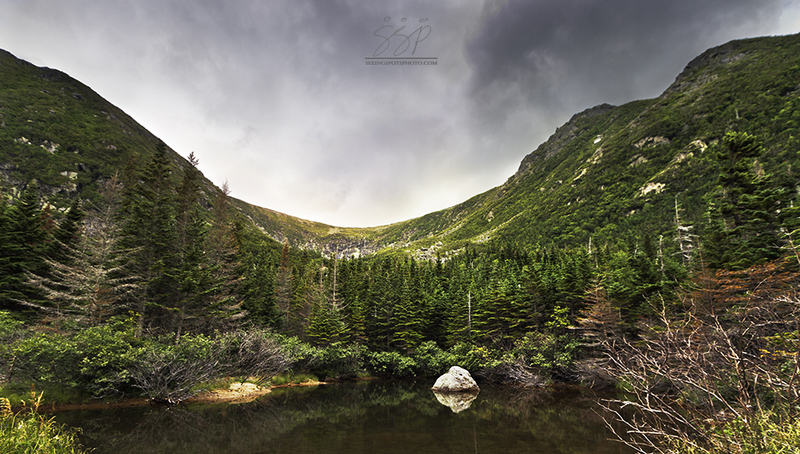 Personal favorite hikes are Mount Washington (mountain and waterfalls), and Pondicherry (site of our forest and ponds workshop). 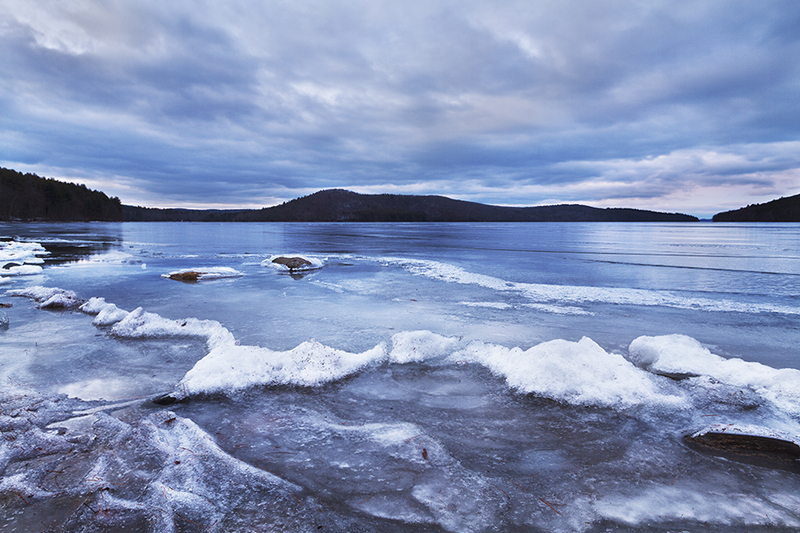 6) Quabbin Reservoir, MA: Massachusetts gets two listings because the Quabbin is that nice. This reservoir used to be four towns that were removed and the valley was flooded to provide drinking water for Boston. 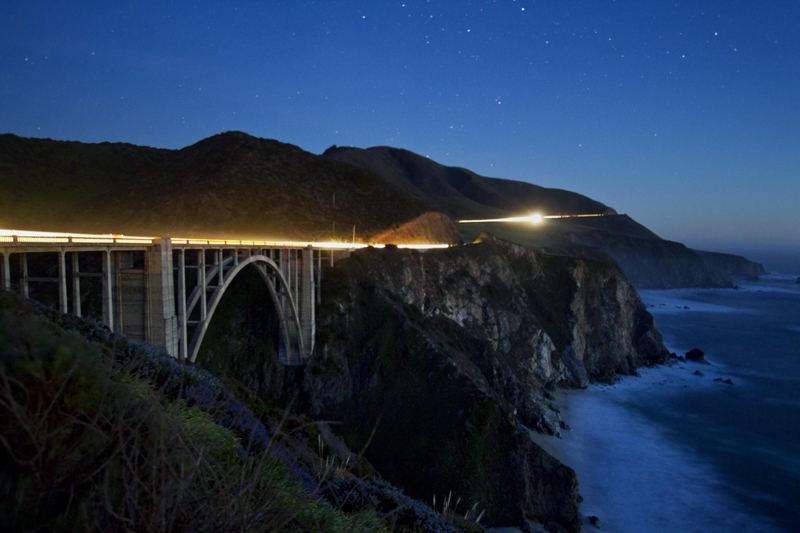 If the creepy abandoned relics factor isn’t enough for you, then the generally flat hikes, biking and abundant wildlife are sure to win you over. Personal favorite is Hanks Meadow on the lower Quabbin shore. 7) Niagara Falls, NY / Canada: For those of you who have a passport, Niagara is a MUST SEE. The falls themselves are the kind of powerful that leaves your jaw on the floor and your knees a little shaky. There are locations and activities along both sides of the border, but in my opinion, the Canadian side does it best. 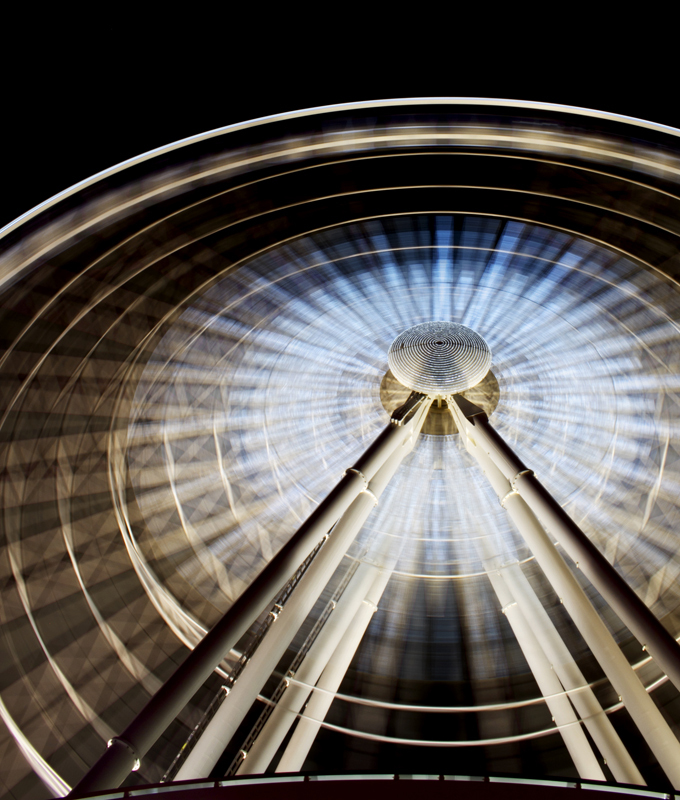 It can be a bit “touristy” in town, including a giant ferris wheel to get the best view of the falls light show up at night, but there is a wider variety of things to participate in. Personal favorites are Cave of the Winds (American side) and the butterfly sanctuary (Canadian side). 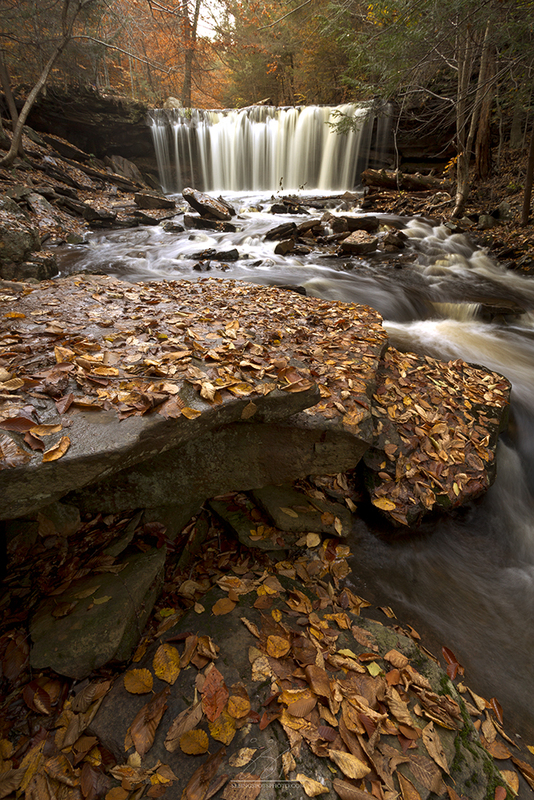 8) Ricketts Glen in PA: What if I told you there was a park with 21 beautiful waterfalls in Pennsylvania? Now, what if I told you that 18 of those waterfalls were easily accessible along a 3 mile hike? 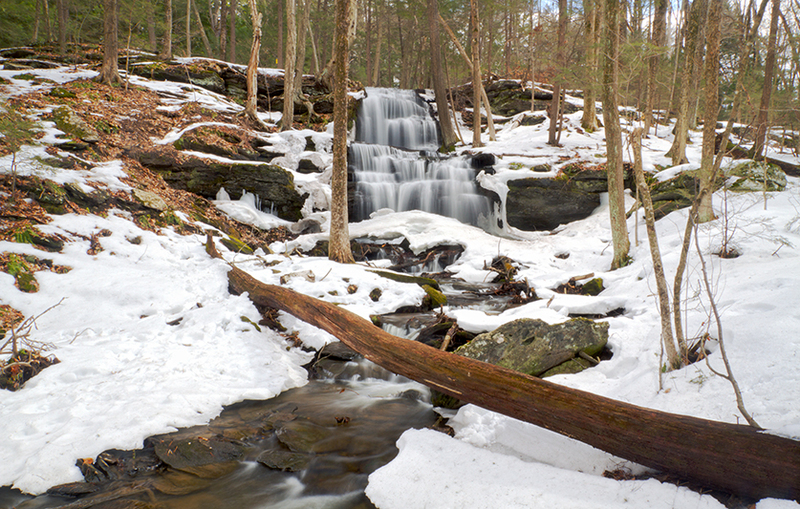 Ricketts Glen is a photographer’s day hiking paradise giving you a lot of bang for your buck. (Or time, as the case may be!) Personal favorite is Oneida Falls. 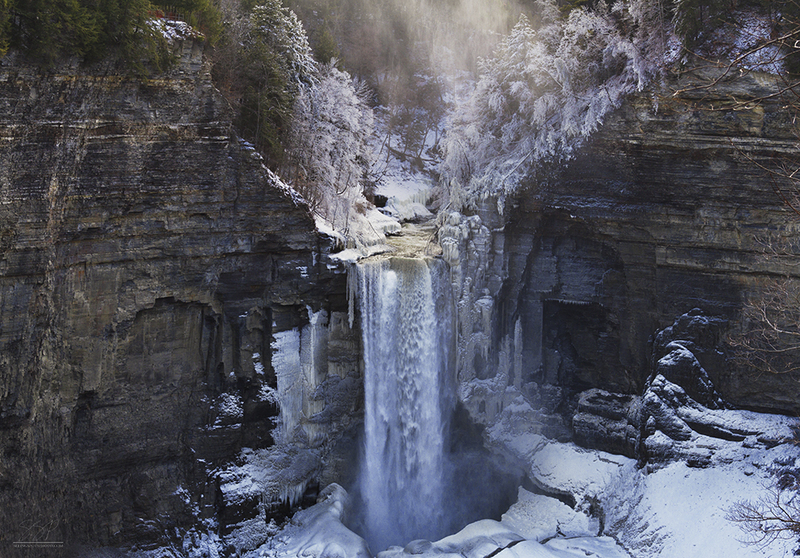 9) Upstate NY gorges: There is a reason that Ithaca, NY’s slogan is “Ithaca is Gorges.” The area surrounding Ithaca is loaded with rock walls and stunning waterfalls. The waterfalls vary from “eh” to “dang!”, the sheer volume of photographic opportunities makes this area worth a mention. Personal favorites are Watkins Glen (if you’re looking for a good return on your time investment, and extremely well-manicured paths) or Taughannock Falls if you’re looking for drama. 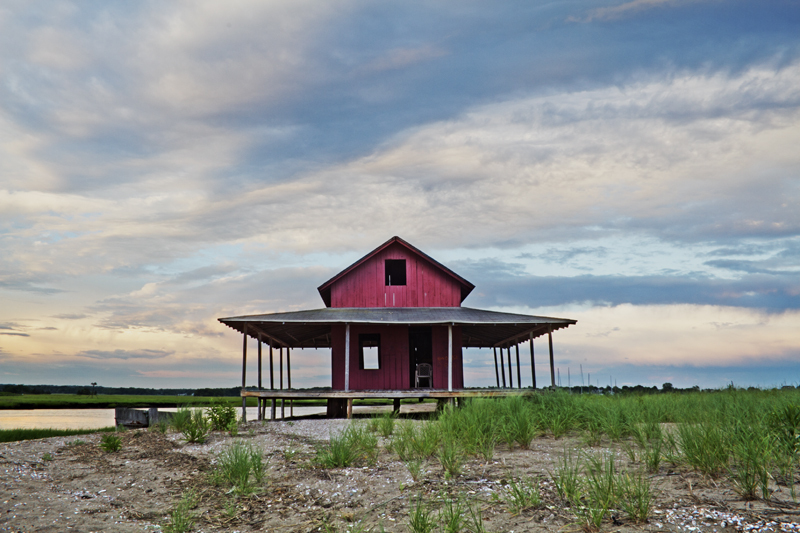 10) Connecticut’s Quaint Pockets of Nature: Connecticut is interesting in that the entire state is the attraction. It is loaded with small working farms, fishing villages, so much forest. In fact, we’re kinda famous for our foliage in the Fall. Personal favorites are Enders State Forest for waterfalls and foliage, and either Lighthouse Park or Walnut Beach/Silver Sands Beach for fun shoreline photos. Now get out there and take some pictures! Seeing Spots Photo offers day lessons, including guided site visits to some of our favorites locations. For more information about that, check out our private sessions page. I’ve noticed, lately, that I spend a lot of time photographing water. It’s powerful, eternal, enchanting and dangerous. How can any reasonable girl resist those charms? In the clutter, the rush, the chatter, the wasted noise of everyday, music and photography are my escapes. I put in my ear buds, and pull up some photos to edit on the computer, and I find my center. It’s the harbor in life’s storm, a calm place for me to lose myself completely, to forget the stress of everything else for a little while and just create. A day after the bombings at the Boston Marathon, I feel sadness not only for the people affected, but for the nation as a whole. I spent the drive to work crying as I listened to the reports of what happened at the finish line of what is, in essence, an international event. My heart ached to hear about the loss and the pain that the people there were experiencing and I knew what today’s blog post would be about. Obviously, it would be foolish to think that violence and suffering are unique to American tragedies. In so many ways, we have it easier than nations gripped by unrest, war etc. That being said, it seems more and more that we are seeing incidences of large scale violence grace the headlines of American media outlets. Whatever your beliefs on the hows, the whys and the ways to counteract the trend, I think we can all agree that tragedies such as the explosions in Massachusetts are upsetting, to say the least. Today, I saw this graphic and it resonated with me on a larger scale that just music. To me, art is more that just the actual finished project. It represents so much that is beautiful and pleasant in the world. When I thought about it in those terms. 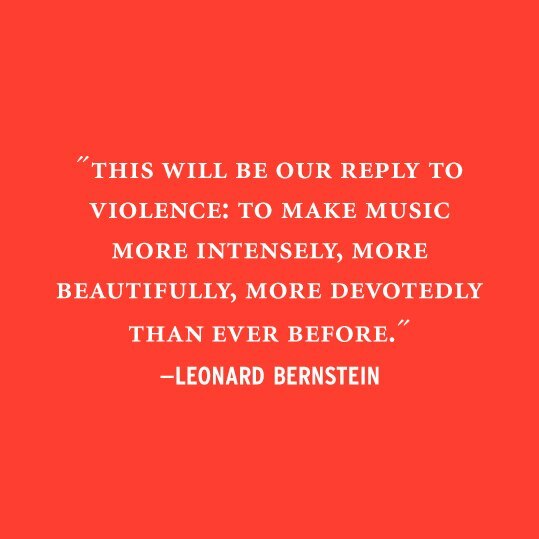 I felt that we could all benefit from a reminder to fill our days with love, hope and kindness, and to live more intensely, more beautifully and more devotedly than ever before. Whatever your contribution to this world, do it with an open heart. Use the light that you bring to this world and to the people around you as a way to combat the darkness, the sadness, the fear, the hate and the violence we all face. It’s one world, we are one race and in the end, our journey through life will be marked by, more than anything, the legacy we leave behind. To those affected by this tragedy: my condolences, thoughts, hope and prayers. To those who stepped up in a moment of need to help the people around you: my gratitude.